Iconic Africa – the Who, How, Where and Why? Every African tale has its beginning, a seed which over time has germinated into something supremely special. Iconic Africa was merely a dream on a beautiful evening game drive, at the exquisite Londolozi Private Game Reserve. The game ranger, “John” and guest “Terri” had got on swimmingly and both shared an innate passion for the African wilderness. They both yearned to share this incredible infatuation and craved to inspire others to come and experience the beauty of Africa. Terri Abadi’s uncontainable enthusiasm for Africa – Africa’s wildlife, Africa’s people and Africa’s wild spaces – borders on obsessive. Terri’s favourite way to spend the summer months is on safari with her husband and four children, which she does regularly all the way from Atlanta. John Holley grew up in Africa. His fervour for conservation and travel was ignited by a childhood spent at the continent’s wilderness hotspots. As a student John spent every minute he could in the wild – travelling and working as a horse safari guide in Kenya. He began his professional career by completing his chartered accountancy for global financial services firm KPMG. Eventually, however, the call of the African wilderness pulled him away from corporate life and off to Londolozi where he worked as a game ranger for two years. It was here that one day… on another glorious game drive as the sun was setting on a bright crimson horizon, the stars aligned and Iconic Africa was born. 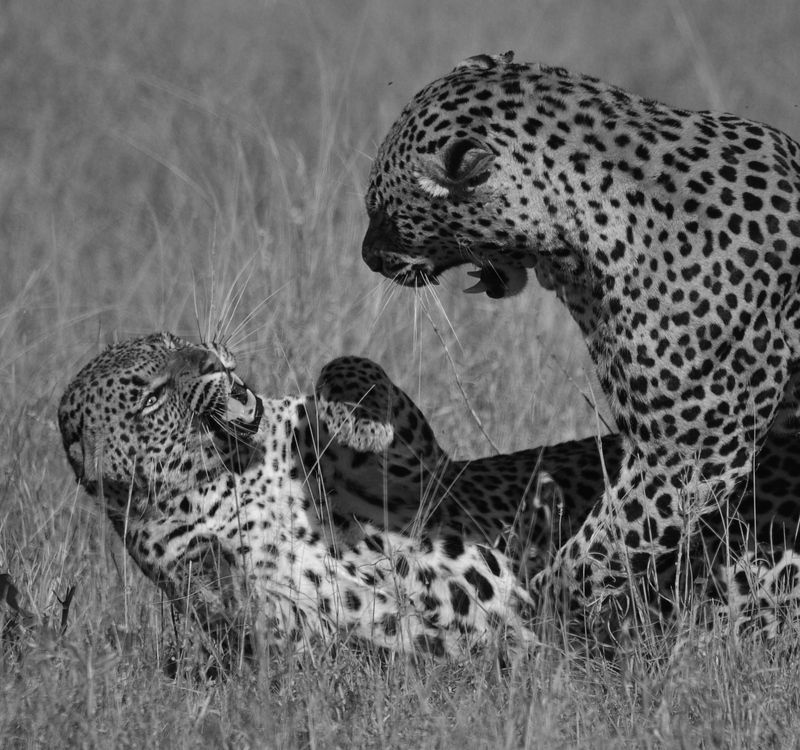 John recalls how during Terri’s stay the Londolozi wilderness truly showed off! Each game drive produced life long memories. John and his tracker Richard Siwela laughed as they couldn’t put a foot wrong! Those who have spent a great deal of time in the bush, know this as “bush karma”. It was this incredible game viewing and endless memories which stimulated a life-long friendship and inspired game ranger and guest to start a new adventure. They have formed a compelling partnership with John’s affable charm and knowledge of wildlife, perfectly complimenting Terri’s love, enthusiasm and desire to get her feet rooted firmly in the African soil. 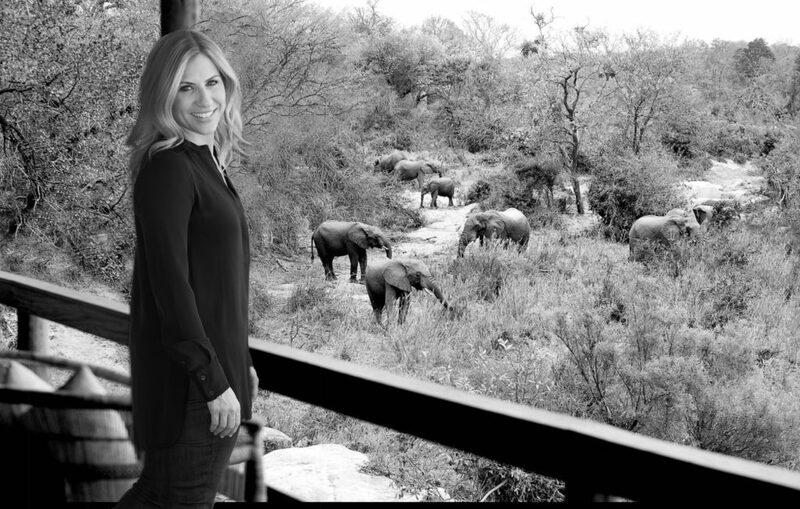 Founded by Terri (based in Atlanta, Georgia) in 2013, Iconic Africa is a labour of love designed to entice global travellers to African destinations that have inspired her over a lifetime of travel to our great continent. She has personally visited every destination that Iconic Africa recommends and used this extensive luxury travel experience to mould Iconic Africa into one of the leading bespoke travel agencies for exclusive, luxury and adventure African safaris and expeditions. In December of 2014, Terri and John joined forces to transform a traditional travel agency into a world-beating online travel platform. 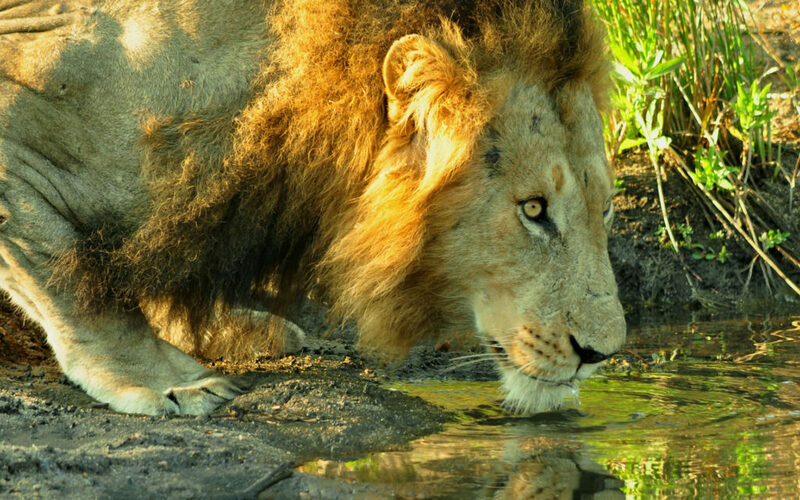 To showcase the Iconic African destinations which best represent Iconic Africa’s values of opulent luxury, world-beating African hospitality, delectable contemporary cuisine and most importantly an authentic commitment to wilderness conservation. A vital aspect of Iconic Africa’s philosophy is that the destinations we represent must demonstrate a genuine commitment to the conservation of Africa’s last great wilderness areas and the rural people who live around them. Terri and John have both personally been extensively involved in education and poverty alleviation in rural Africa. Long before Terri involved herself in the luxury travel and safari industry, she owned two successful American fashion companies which she used as leverage to build an export business that shipped innovative children’s products back to South Africa. When you travel with Iconic Africa, you can rest assured that a portion of the money you spend on life-changing African vacation will be put to wilderness conservation and the alleviation of poverty in Africa. Our destinations contribute to the protection of rhino, innovative green energy, valuable ecological research, education, lion conservation and community development. Saving your money: Iconic Africa enjoys long standing relationships with all our show cased properties, this enables us access to rates which are guaranteed to cost you less than if you were to book directly. First-hand African experience: At Iconic Africa we understand this may be your once-in-a-life-time journey to Africa. We have therefore travelled to every property ourselves to ensure that these are indeed Africa’s supreme experiences! Give back to Africa: Iconic Africa is passionate about uplifting and giving back to Africa. Your booking helps us not only build awareness but also give back to a number of worthy African causes. American base: Should you be travelling from the United States take comfort in the knowledge that our team in Atlanta will ensure you are perfectly prepared for your African trip. 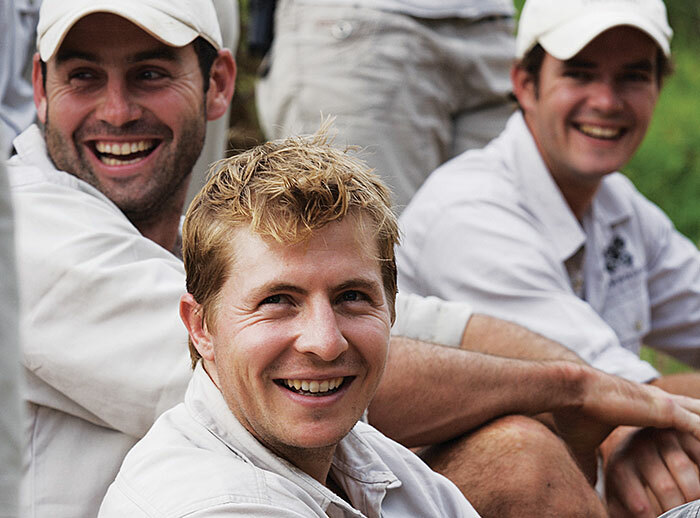 South African base: Our team in South Africa understand first-hand how Africa works and will be ready and waiting to help you on every step of your African journey. Africa by African Specialists: We have decades of African knowledge so let us guide you through an African itinerary ideally suited to your specific tastes and passions. Boutique: We do this for the love – we are fully vested in every booking we put together for our travelers thus ensuring we give each the full attention it deserves to guarantee we deliver the perfect African itinerary. Relax: Relax and let us take care of the administration – this is your holiday! Let us guide you around our enchanted African continent. Start your journey to Africa with us now.